There are many world famous brands on the market when it comes to discount sunglasses for personal use or for business purposes such as wholesale sunglasses. 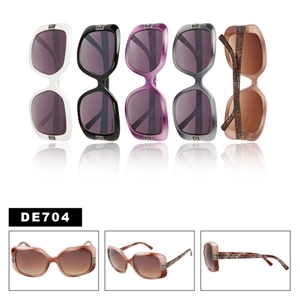 One of the most popular brands among them is Dolce & Gabbana Sunglasses. 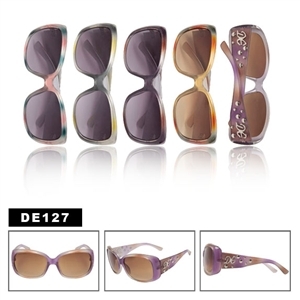 These glasses are available for men & women and unisex designs are also available. If you are fashion cautious, like unconventionality and innovation then you must go for this brand. 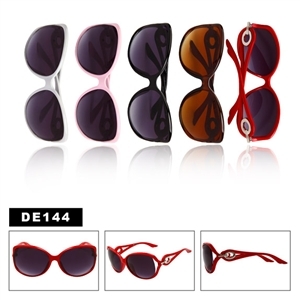 They are available in various shades of colors along with different shapes. There are rectangular, square, oval and round. 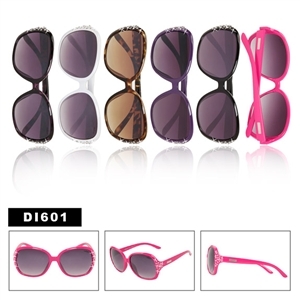 These are also available in shapes that suit the shape of your face. They come in plastic and metallic frames. So, it is a good option for the people who want to have different frames for their glasses. Another great thing about the brand is that you can order it online over the Internet. 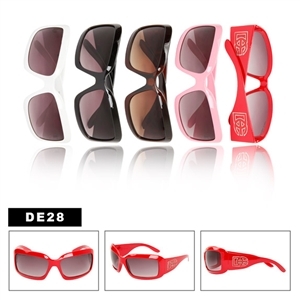 If you have a wanting any model of these sunglasses, you just have to enter the number of that model online and you can select the shade of your choice. 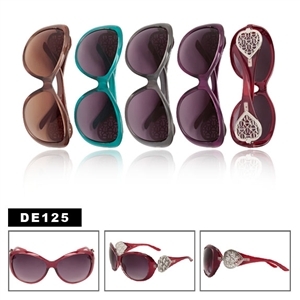 By looking online you can compare prices of the models and decide on the model of your choice. 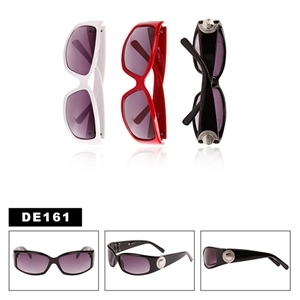 Now most of the websites offer international shipping, you can order these sunglasses from anywhere in the world. 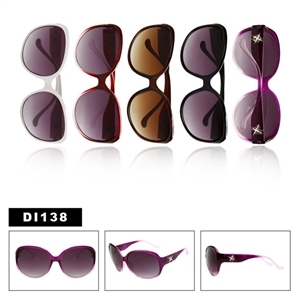 Some other popular styles of sunglasses are the inspired by dragon sunglasses. When shopping around for your wholesale replica sunglasses make sure to look at all the different styles.